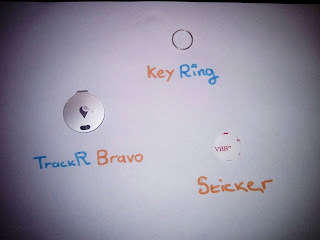 I was given the opportunity to review the TrackR Bravo (Silver). 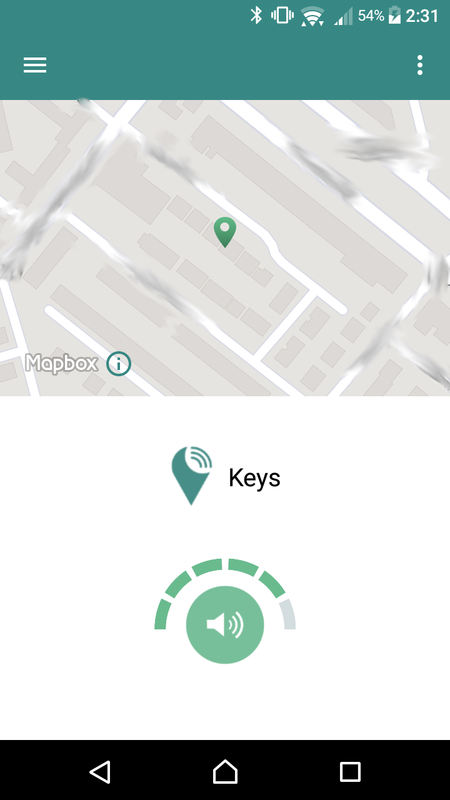 Within 3 days of having it, I made great use of it 3 times to find my keys and 2 times to find my phone. 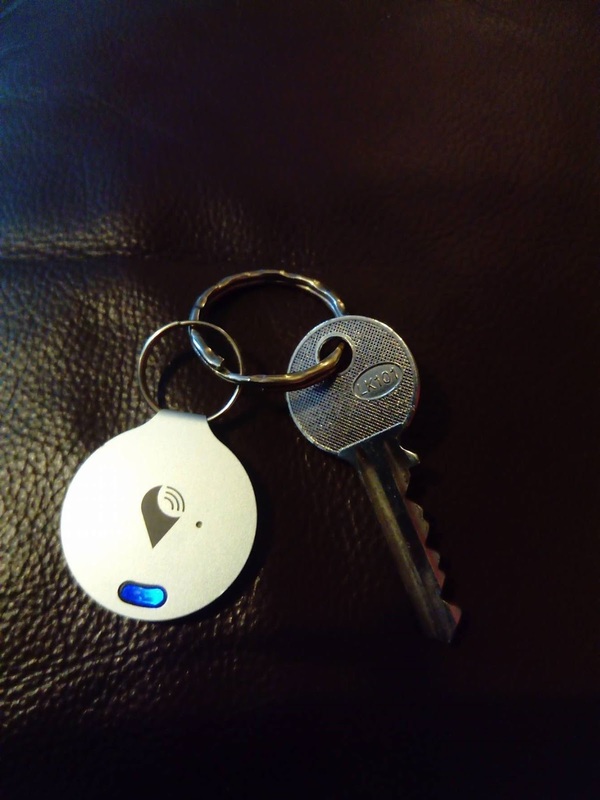 All you have to do is attach it to an item you lose often by either using the keyring or the double sided sticker to attach it to your: keys, bike, water bottle, phone, tablet or car then download the app available for App Store or Google Play (Compatible with: iPhone 4s or later, iPad with retina display or later and Android 4.4 or later with Bluetooth 4.0) and follow the simple steps and in under 5 minutes you will be set up to use your TrackR. 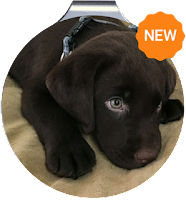 Now if you press the green button at the the bottom of the screen it will play a loud and noticeable alarm to alert you of where it is and also the button will flash blue for extra find ability. 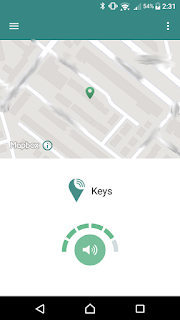 At the the start of the post I mentioned that I used the TrackR to find my phone, this is possible by pressing the button on the TrackR which even during silent and do not disturb mode which sounds a customisable alarm sound on your phone. Overall I have found the TrackR Bravo to be very useful especially if you are very clumsy and lose everything. Do you have an Amazon Alexa? Can't Find your phone? Just say: "Alexa, find my phone." 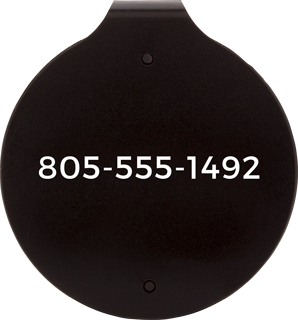 The TrackR Bravo has a slim, sleek design made from anodized aluminium for thin and discreet tracking. 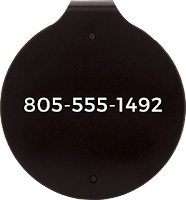 Does your family often need to find the keys, remotes or even the family pet? Just use the Family Sharing feature on the app and up to 10 people can track the same item. What's your favourite colour? Choose your TrackR in: silver, blue, black and rose gold.